What are some of your favourite budget nail polish brands? Lovely combo! 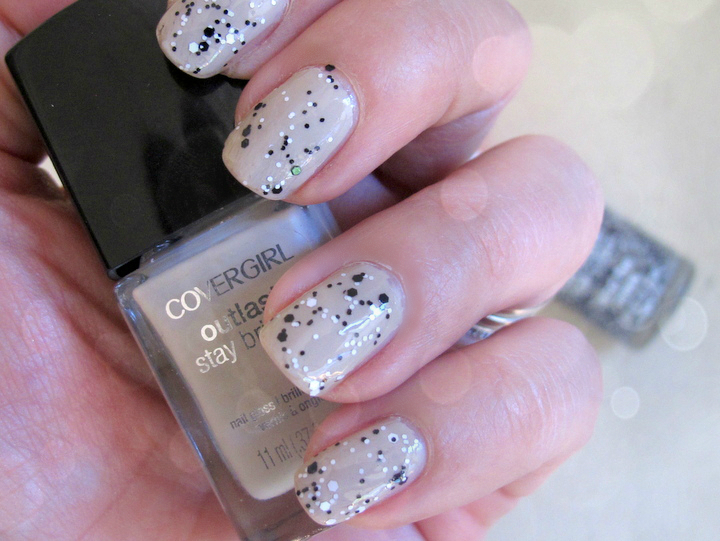 This mani looks very pretty! I so want to try Catrice but it's not available in Australia. Maybe on my next trip to Europe I'll try to hunt it down! Looks great! 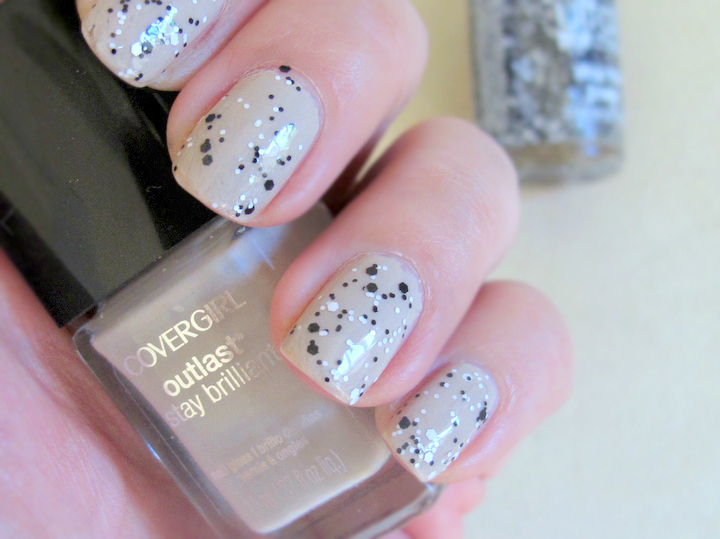 Applying glitter over a solid color is probably my favorite "nail art" to do haha.